The German car maker BMW seems to have decided to remain the number one luxury car maker in the country and strengthening its position as it has launched the BMW 6 Series Gran Coupe. Meanwhile, the car maker is also working on launching new cars in the country in order to take on rival car makers such as Audi and Mercedes. It is noteworthy that Audi India is currently the biggest challenge to BMW as Mercedes is fast loosing its grip and share to these two already. As part of the new car launches, BMW will be offering the new BMW X1, new BMW 7 Series in March and the BMW 1 Series hatchback by next year end. The 1 Series car will be the entry-level car by BMW and this is going to be the volume puller for the car maker. 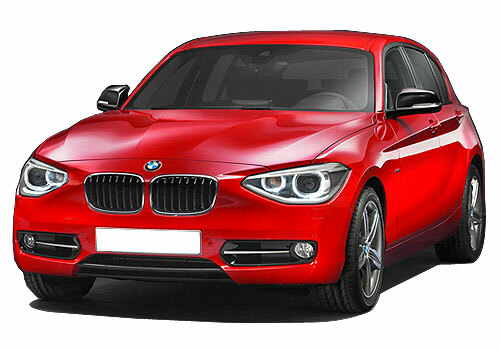 The BMW 1 Series price in India is expected to be between Rs 18 lakh to Rs 25 lakh. This mass appeal car will be competing with the A Class by Mercedes and Audi A3. In addition to this, the German car giant will also be increasing the number of cars produced locally and could also think of increasing localization content possibly. These measures are in line with its strategy to maintain its number one position in the segment. BMW believes that this is the best strategy and it will not follow the discount strategy to increase volume. Meanwhile, 2012 has a meek growth year for the auto maker and despite of all measures the growth has remained single digit. BMW expected to grow by a double digit this year as well. The car maker believes the 2013 will be a bright year and with the launch of many new BMW cars, it will be able to achieve the expected growth target. Another most striking revelation that came was that the BMW cars will be dearer by over 10 percent soon.